Daniel brings over 15 years of experience of global Jewish organizational work to IYIM. Born in Sydney Australia where he received a Bachelor of Commerce from the University of NSW and was actively involved in the local Jewish community. 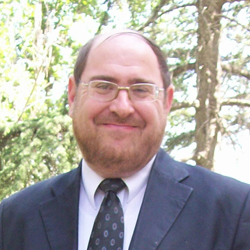 Daniel made Aliyah in 1992 and after stints at Yeshivat Hamivtar became Director of the Yavenh Olami - International Orthodox students' organization, programs director at the World Mizrachi Movement, and programs director at the Council of Young Israel Rabbis in Israel before assuming his current position. 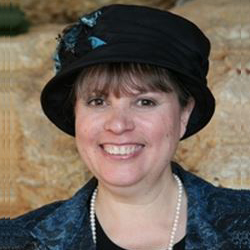 Elisheva is an international marketing and business professional, born in Belgium, educated in the US and now ​living in Israel. She holds a B.S in Marketing and International Business and an M.A in Social Work. She has vast experience in non-profits within the fields of business development, donor relations, project management, and marketing. She strongly believes in the cooperation between the business world and the psycho - social realm. Elisheva is passionate about helping others and contributing her skills and knowledge to create better societies and communities around the globe. Chasida has years of experience in assisting non profit organizations. 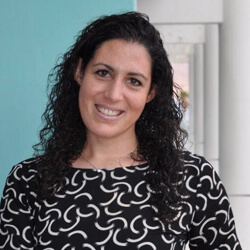 Born and raised in Chicago, she started off by helping Midwest NCSY, and from there moved on to New York where she assisted the Regional and North American Bnei Akiva offices. 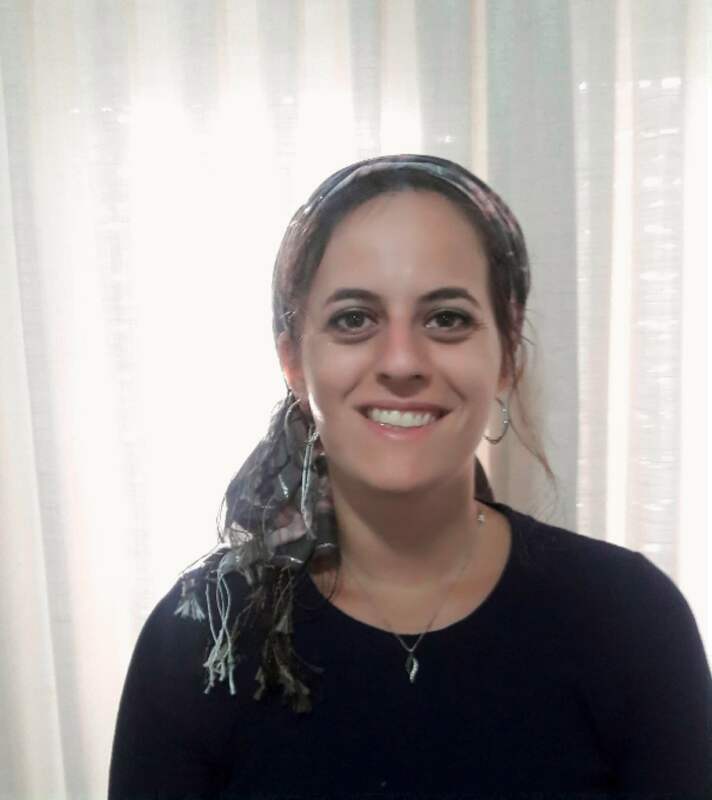 Chasida made aliyah to Jerusalem in 2016 and has joined the IYIM team to assist with the smooth execution of all of our programs. Prior to making aliyah Ceec and his wife Tema lived in Patchogue, Long Island where Ceec served as the President of the Young Israel for many years. During that time he worked closely with National Council of Young Israel and was involved with many of their activities. Being involved with IYIM allows Ceec the opportunity to bring people together, share ideas, and strive to create efficient working teams - an extension of those efforts which were begun many years ago. Leon brings more than 30 years of Management experience to the IYIM team. Himself an established and successful entrepreneur, Leon has additionally worked in the non-profit world for the past 15 years. 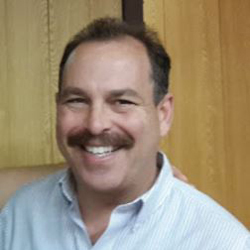 Leon is currently the Executive Director of Yashar Lachayal, an organization dedicated to providing Israel's soldiers and defense personnel with much needed gear and other amenities. 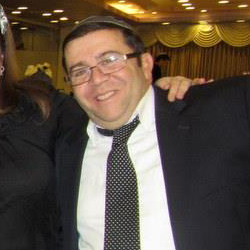 Solly Sacks was the Director General of the World Mizrachi Organization for nearly 30 years. He was born in South Africa where he served as the Chairman of South African Zionist Federation and President of the South African Mizrachi Organization. Mr. Sacks has written and published many articles for newspapers and journals and has lectured in Jewish communities around the world. 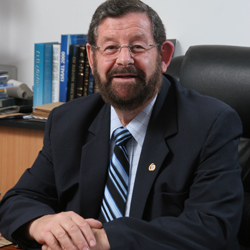 Rabbi Pesach Lerner is the Executive Vice President Emeritus of the National Council of Young Israel (NCYI), which he has led for the past 2 decades. 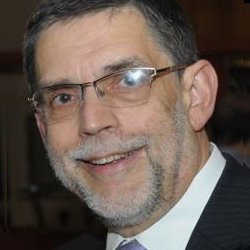 Rabbi Lerner is a long-time, passionate activist on behalf of Jonathan Pollard, both during Pollard's prison sentence and now, during the present day challenges of Pollard’s life following his release. Judge Shlomo Mostofsky, a fourth generation “Young Israelite,” served as NCYI president for more than 10 years. A specialist in family law with a successful private practice for more than 20 years, Judge Mostofsky was voted in as a Brooklyn Civil Court Judge in 2012. David was born in Jerusalem, grew up in Beer Sheva and lived for 4 years abroad in Baltimore, Maryland Yael was born in Ramat Gan and raised in Petach Tikva. 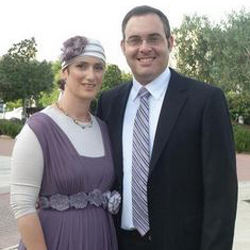 David and Yael have lived in Sderot with their 5 children for 13 years. They are co-founders of the Doresh Tov community's Teen Cafe and are members of the Steering Committee, together with the teens. The project is their family's and congregation's dream come true.